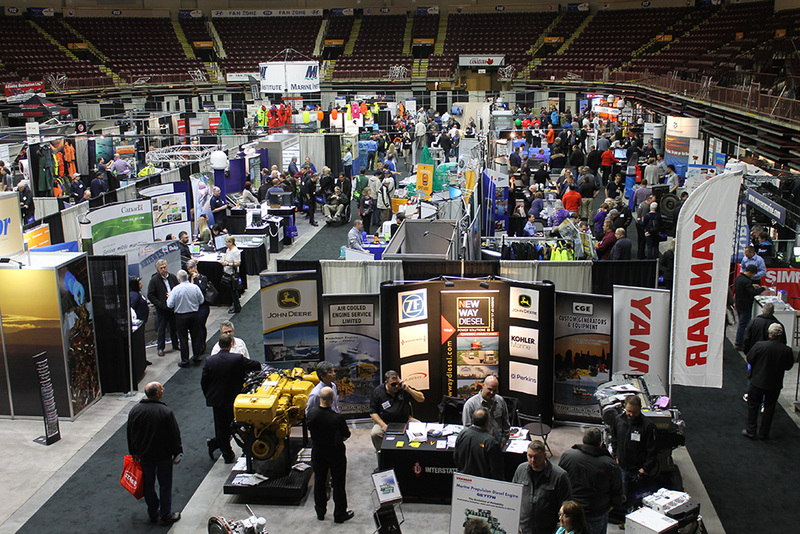 The fifth edition of the North Atlantic Fish & Workboat Show took place this past Friday and Saturday, November 18 and 19 at Mile One Centre in St. John’s, Newfoundland. Held biennially, the 2016 edition of this all-encompassing commercial marine event featured more than 100 exhibitors with boats, engines, electronics, supplies, safety gear, fish processing equipment and services for commercial fishermen and other workboats. “This was definitely the strongest event in the history of the show,” said Shawn Murphy, Show Manager. “Very professional. Great atmosphere. Excellent attendance. Great Show,” added Scott Mercer, Mercer’s Marine Equipment Ltd., another 2016 exhibitor. Congratulations as well to Cass Barry, the show’s door prize winner. Cass has won a Boden jacket from Helly Hansen (valued at $500) plus a $500 Canadian Tire gift certificate and gift basket, compliments of McInnes Cooper. Alvin Petten was the lucky winner of the exclusive Passport Program Prize Showcase, all new for this year’s edition of the show. All visitors who pre-registered before November 10 were mailed a passport ballot; by bringing the ballot with them to the show and having it stamped by the participating sponsors, they were eligible to enter to win a prize showcase valued at more than $5,000. 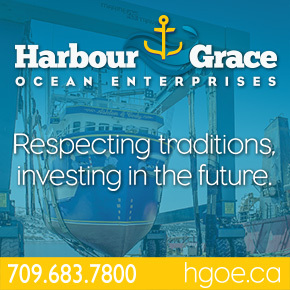 Thank you to the prize showcase sponsors: Oil Filtration Solutions, Globalstar, Stright-Mackay Ltd., Turbo Expert, Mackay Marine, The Wooden Boat Museum of Newfoundland and Labrador, Mills Pittman & Twyne, and Spartan Marine. The North Atlantic Fish & Workboat Show would not be possible without the ongoing support of its presenting sponsor: The Navigator, Murphy said. Next up is the Eastern Canadian Fisheries Exposition in Yarmouth, Nova Scotia, taking place February 3-4, 2017 at the Mariners Centre; visit www.ecfx.ca for details. No Replies to "Record-Breaking Attendance at Fifth Anniversary Edition of Commercial Marine Event"